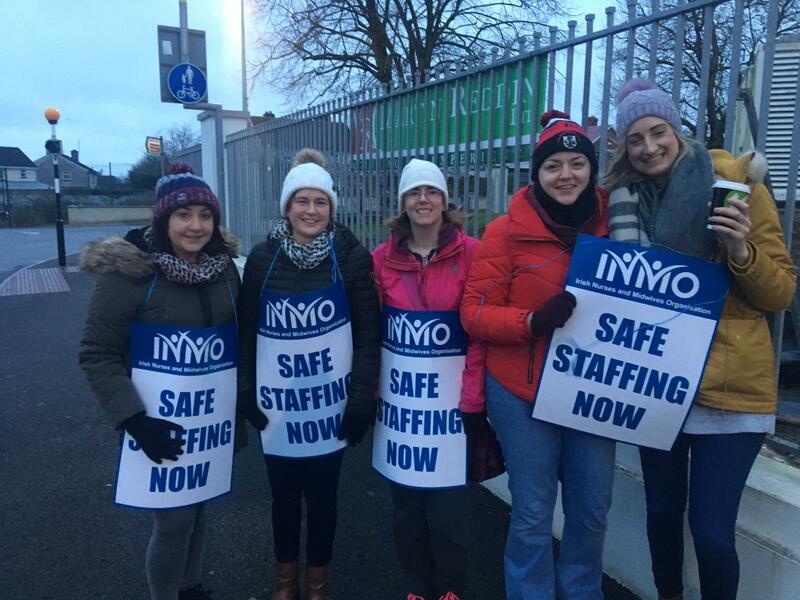 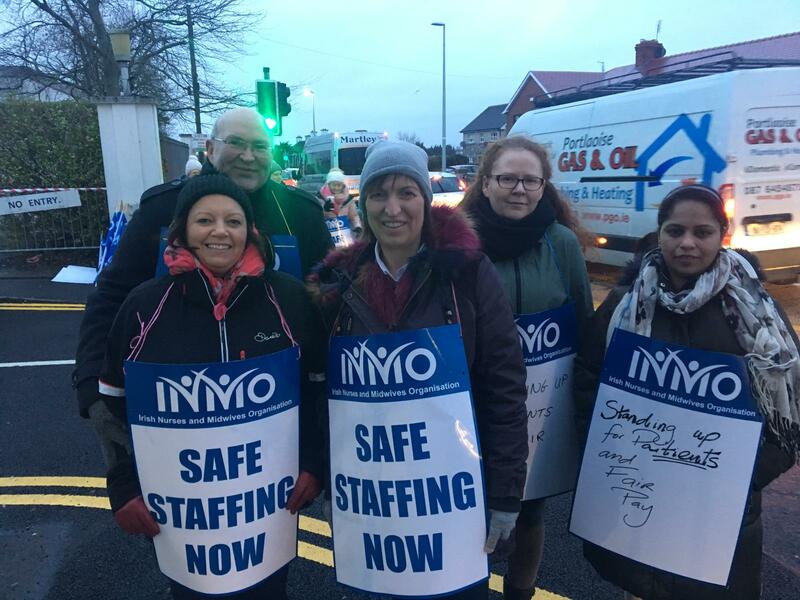 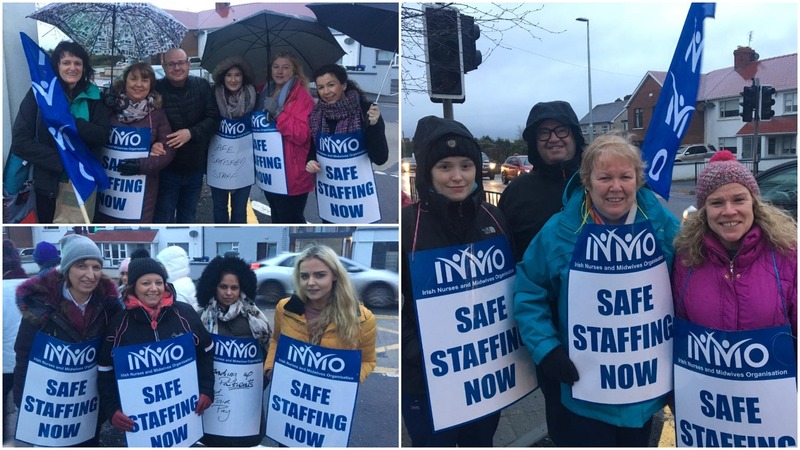 Nurses and midwives from the Midlands Regional Hospital, Portlaoise, have joined in with the 37,000 others on day two of 24-hour strike action. 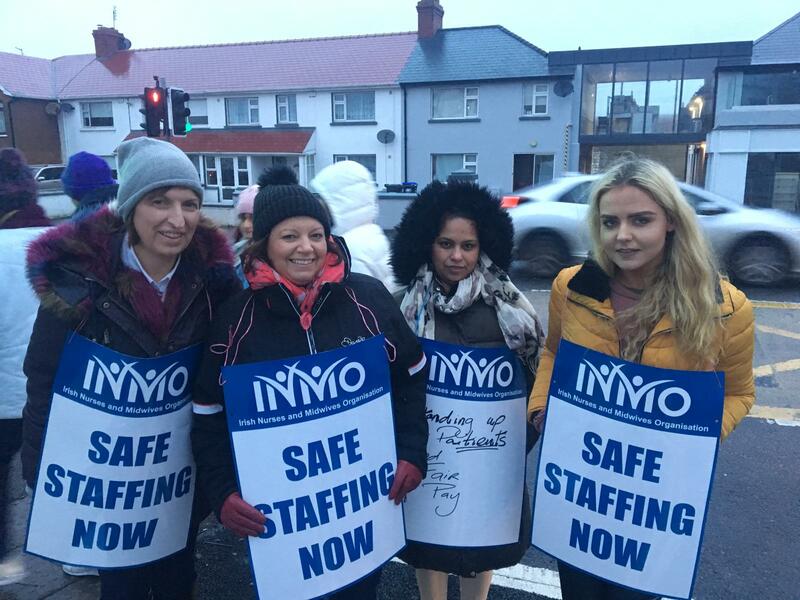 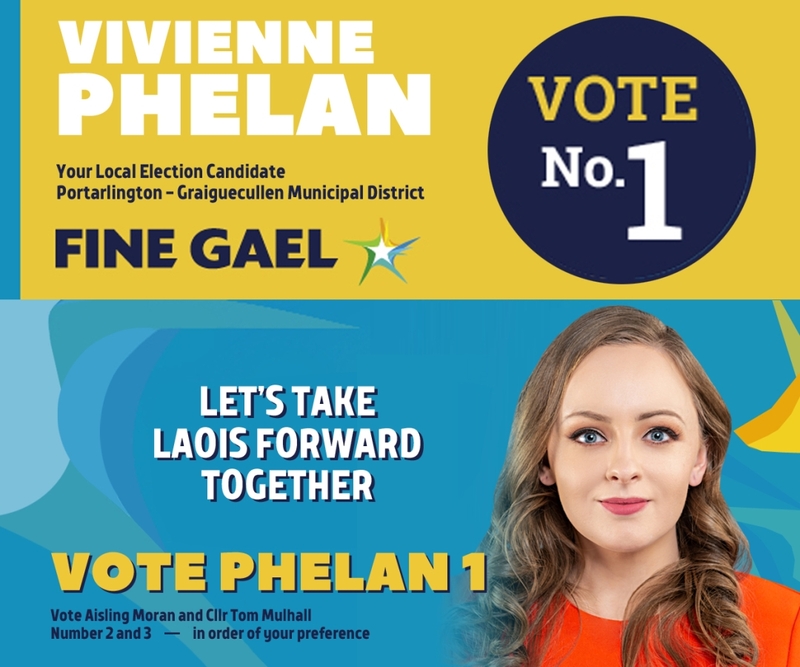 This comes after talks between the Irish Nurses and Midwives Organisation (IMNO) and Finance Minister Paschal Donohoe and Health Minister Simon Harris failed. 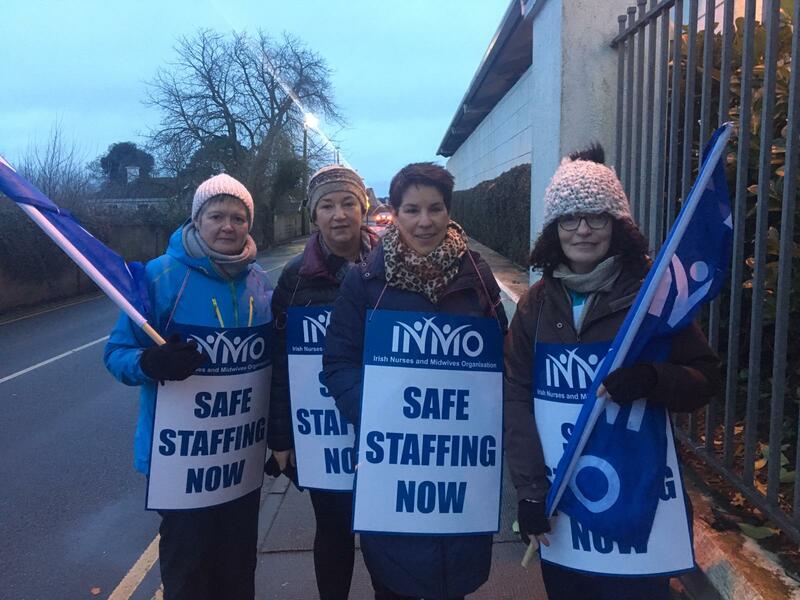 The talks were set to include issues relating to staffing levels – but not pay. 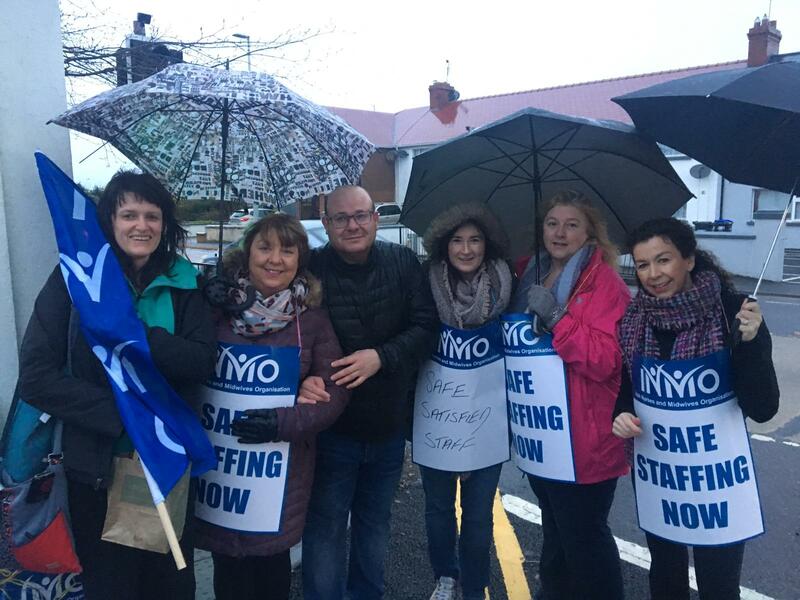 Cars bleeped in support of the nurses outside of the Midlands Regional Hospital, Portlaoise, as nurses and midwives prepare to take their strike action in two-hour shifts. 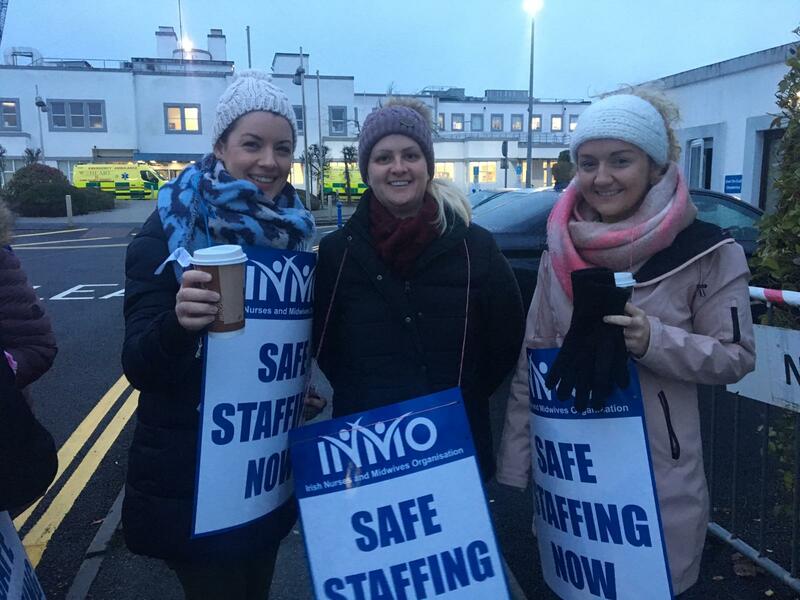 Bracken’s Gala have continued their promise to give out free teas and coffees to nurses on official industrial action today. Spokesperson Louise Fitzgibbon said it was, ‘disappointing’, for the nurses and midwives be on a second day of strikes. 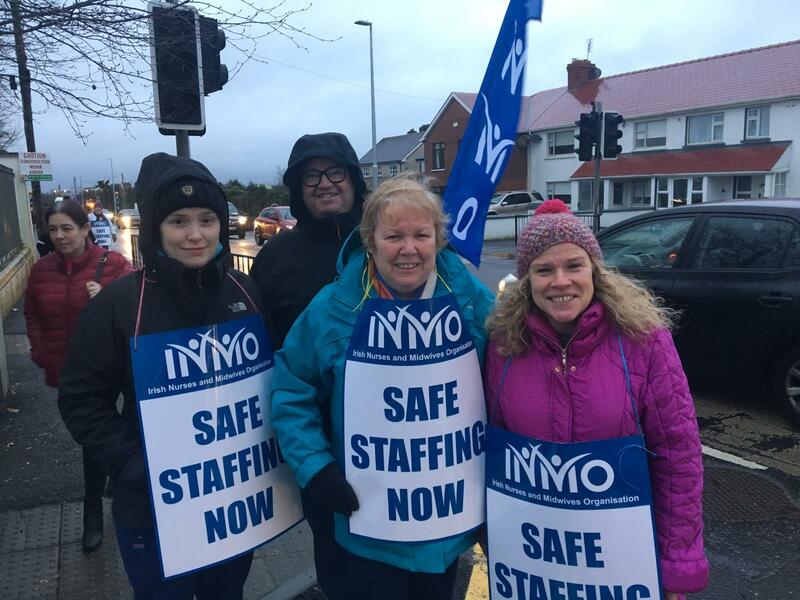 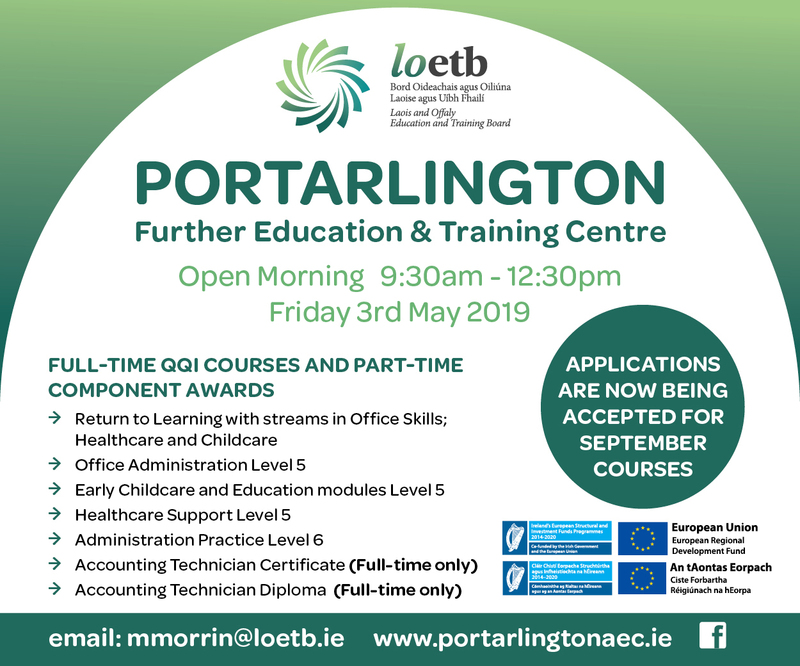 The HSE have said that around 50,000 people will have scheduled appointments in hospitals and community services cancelled as a result of the work stoppages.